In the middle of winter, who doesn’t love a ton of bright & bold colors? 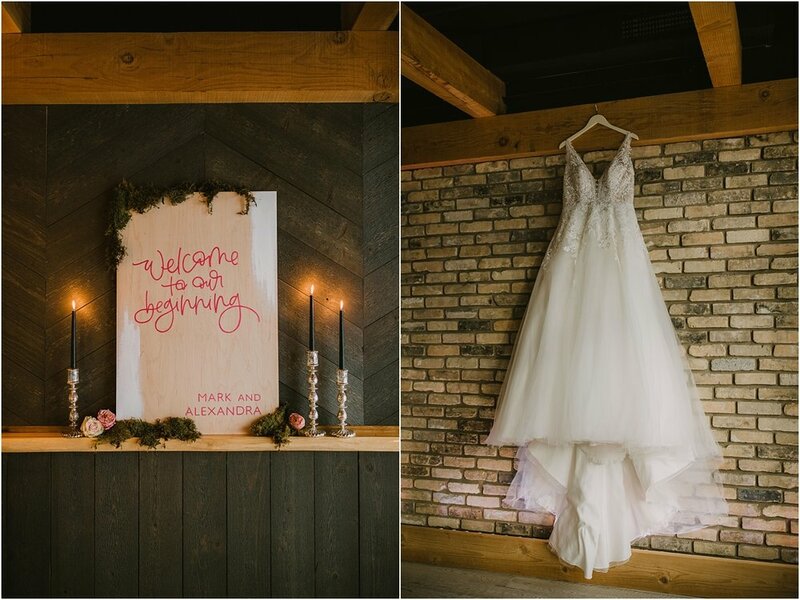 This small elopement at Birch MKE, the new Wauwatosa venue brought all of the gorgeous bright colors! 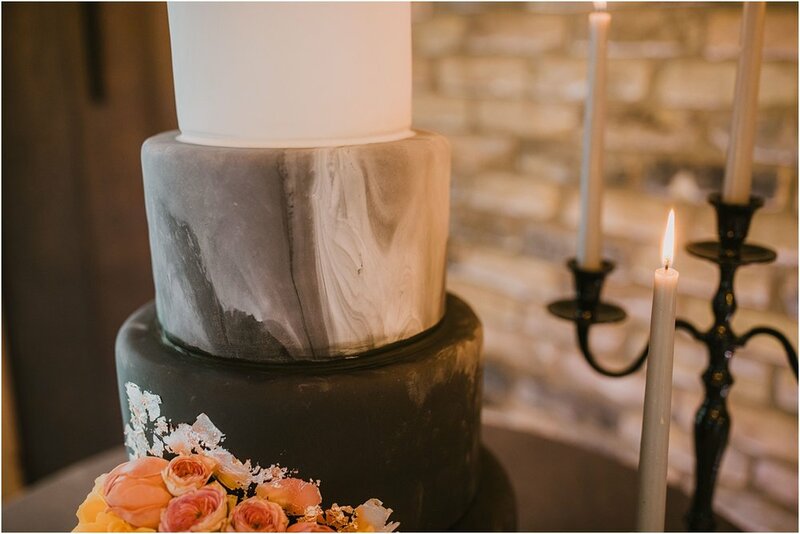 We loved working with a bunch of talented vendors to make this vision come to life. Check them out below! Photography - DeGroot Film Co.